Action - Remove this die to turn a die to a side showing a blank (–). Want to build a deck using this card? 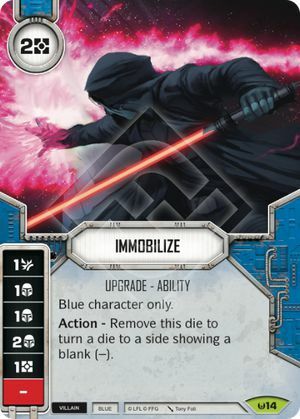 Check out the Star Wars Destiny Deck Builder!